A sleepy bear was being followed by a very sneaky fox. Winter had arrived and it was time to hibernate! 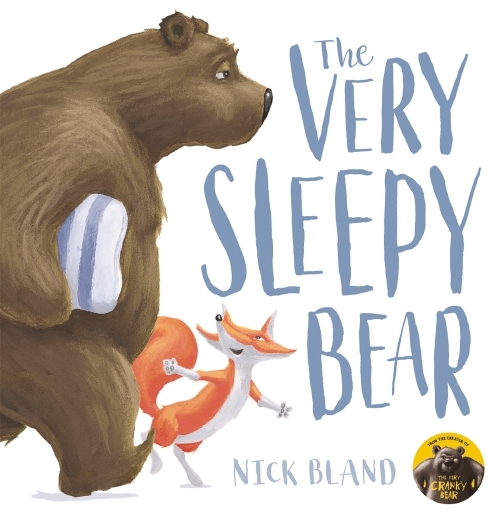 The Very Cranky Bear is back and he has a mischievous fox to contend with….